ALL of our shows are 16+ WITH A VALID PHOTO ID (NO ID, NO GUARDIAN, NO ENTRY, NO EXCEPTIONS, PLEASE DO NOT ASK). UNLESS you are accompanied by a parent or legal guardian 21 years of age or older. If you are attending with a guardian over the age of 21 or you are a parent bringing children that are not yours, you MUST have written consent making this person legal guardian for the evening. You will need to bring a valid form of ID. (i.e. Drivers License, Permit or Passport) NO EXCEPTIONS YOU MUST HAVE ID TO ENTER. HOW OLD DOES A GUARDIAN NEED TO BE? 21+ There is zero exceptions to this rule. If you are planning on being a guardian please make sure to have written consent making you the legal guardian. If you do not have this letter of consent you will be unable to bring them in. Please do not ask there is zero exceptions to this rule. HOW MANY KIDS CAN A PARENT/GUARDIAN BRING? We allow 3 kids per 1 chaperone. WHERE DO WE SELL TICKETS? Tickets are available through our box office (located to the right of the venue) between 11 am and 4 pm Monday through Friday, www.ticketweb.com, 51VAPE located at 1321 Central Ave in Albany or the artist website. If you purchase tickets elsewhere, they maybe fraudulent and there is nothing we can do to assist you if they are. IS THERE VIP TICKETING AVAILABLE? Every show is different. Some may have VIP and others do not. 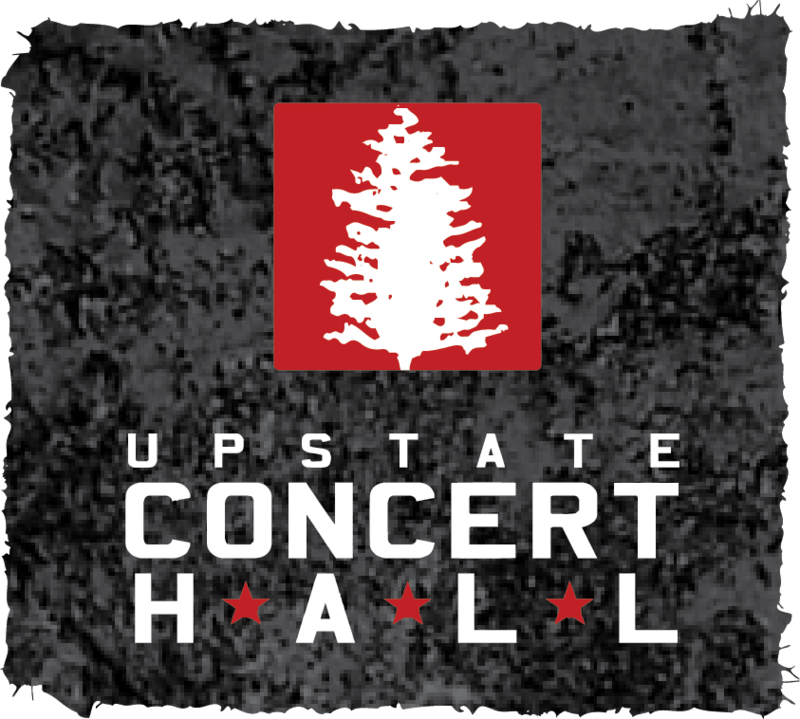 Upstate Concert Hall does not offer any VIP tickets. 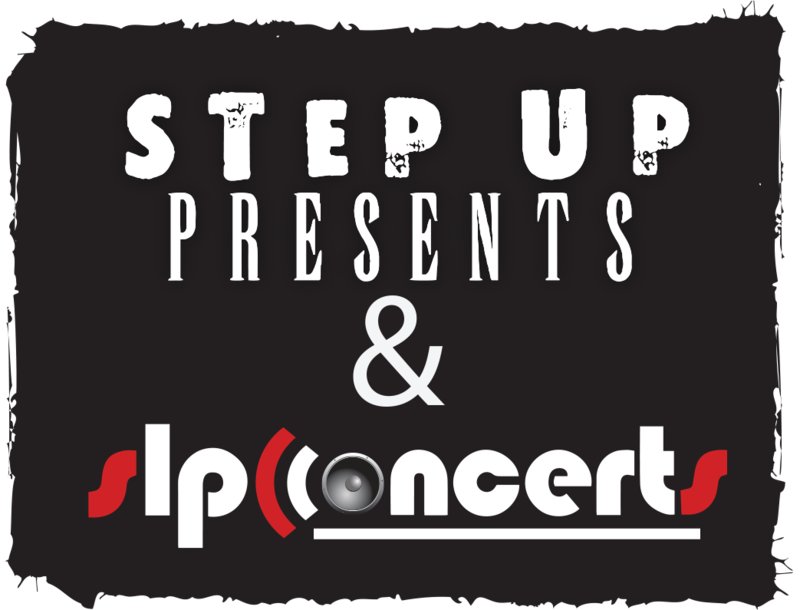 Please check the artists website or www.ticketweb.com for more information regarding which show you are inquiring about. I WON TICKETS FROM A RADIO STATION. CAN I CHANGE THE NAME? Sorry, all tickets won through a radio station are non-transferable. All tickets are non-refundable UNLESS a show is canceled. If a show is canceled you must refund your ticket at the point of purchase. If a support band cancels we do not issue refunds. Refunds only apply if it is the headliner. All shows are General Admission (standing room). There are seats located through out the venue however they are on a first come first serve basis. Absolutely no detachable lenses unless prior approval by the performer’s management. Pocket size cameras are typically allowed however every show is different. Please call the box office to verify. There is no bandanas, cuts, spikes, chains (small wallet chains are acceptable) or anything that says STAFF on it allowed. If you do wear any of these items you will be asked to turn it inside out or bring it back to the car. If you do not want to do either you will be asked to leave the venue. WHAT CAN I BRING IN THE VENUE? We do allow small bags. Oversized bags and book bags are allowed in on a show by show basis. However, please keep in mind that everything and all patrons entering the venue are subject to search. NO DRUGS OR DRUG PARAPHERNALIA! PLEASE USE YOUR BRAIN. IF YOU CAN’T BRING IT INTO AN AIRPORT DO NOT BRING IT HERE!